Dot London has teamed up with Harlequins to help showcase some of the amazing small businesses using London’s domain name. 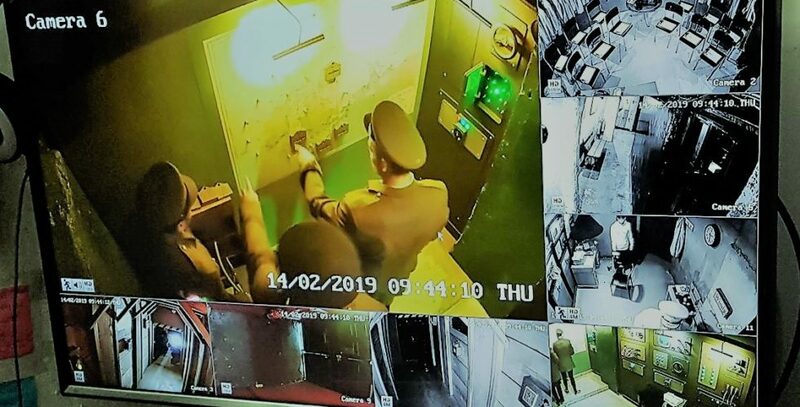 Members of the Harlequins squad – James Lang, Phil Swainston and Ben Tapuai – got to test their teamwork skills in the World War II themed escape room, Mission: Breakout, based in the disused Tube station, South Kentish Town. Locked inside a room in the historic building, teams have 60 minutes to escape from the abandoned venue using their minds, good sense and teamwork to solve a series of puzzles, find the clues and manipulate some mysterious machines. There are two games to try – Codebreakers and The Lost Passenger.